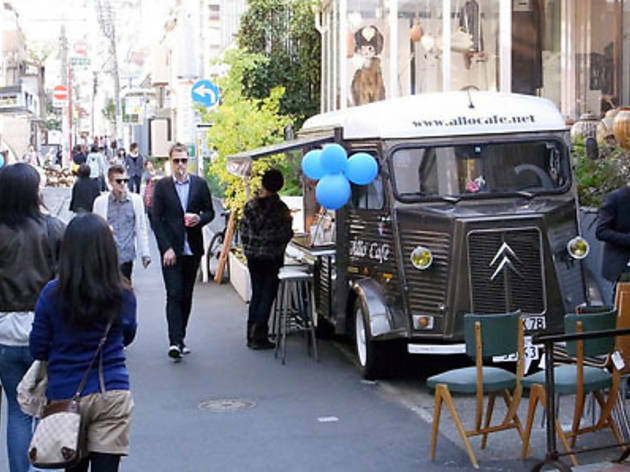 This art fair spreads its tentacles over the streets, stores, and restaurants of Aoyama, Harajuku, and Omotesando, exhibiting young artists' work in an easily accessible way and providing an opportunity for the artists to sell their pieces as well. Over 50 businesses, including stores such as H.P. 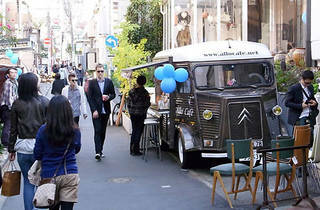 France Bijoux and Lamp Harajuku, are expected to participate. In addition, at the October 24 reception party, held at H.P. Deco Tokyo as well as at several of the other stores, you will have the chance to meet many of the contributing artists in person (see official website for details).